I am too little to have retained earnings as defined in Wikipedia, but I saved up money to "keep" in the business. Where do I record this? At the moment it's sitting in my income tax liability account, but it shouldn't stay there. Your question made me smile :0) ... I like people who are "savers". You are correct about retained earnings ... only corporations have retained earnings accounts. Sole proprietors have owner's equity. You want to create an account in your equity section called Owner's Contributions. Any money you contribute to the business that you don't expect to be repaid should be booked to this account. 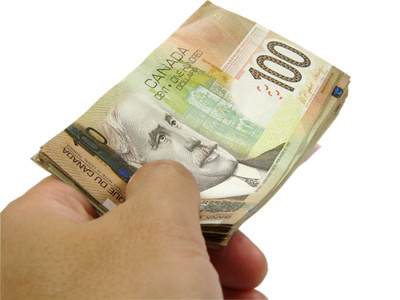 You should also have an Owner's Draws account in the equity section to record any cash you withdraw from the business. business expenses purchased with your personal funds. You can find how to record the journal entries for all three of these types of transactions in my article on Common Bookkeeping Entries. 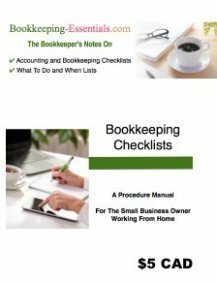 If Heather deposits $1,000 of her own money into her business's checking account, what would the correct journal entry be? 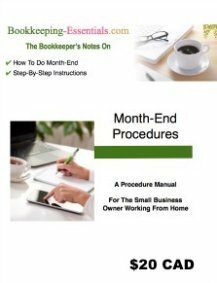 Check out the article on "Common Bookkeeping Enties". It shows you how to record owner's contributions. What account do I credit when the owner of a corporation contributes funds? 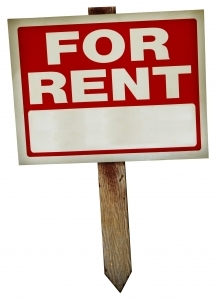 We are a real estate investment company that buys properties, renovates and rents them to tenants. This time, one of our owners paid for this particular property on his own and in cash directly from his personal account but the property belongs to our company to rent it out. How do I record this property on our books, in relation to his contribution? First thought is ... you don't want to encourage your owners/investors to do that. Second thought is ... I assume the company is incorporated. Third thought is ... if you are incorporated and the owner purchased the property in his own name, then the property does NOT "belong" to the corporation ... sorry ... and there is no contribution. Corporations have their own unique legal identity separate from its owners. Fourth thought is ... if that is the case, you will have to enter into a contract of some kind to manage the property. He would also have to hire you to do the renovations. Fifth thought is ... you need to be concerned about money laundering rules. Sixth thought is ... visit a tax accountant or lawyer to sort the whole mess out. How do I process the entry to receive funds from an investment partner for the purchase of an asset? Should this be declared as income? The first thing you need to know about this site is that I ask all visitors to use the customized search box before they ask questions. The site is 700 + or - pages and your question has likely been asked and answered already. If you were to input "Investor Contribution" or "Investment Contribution" various chats on the site come up including a reference to four common bookkeeping errors (one of which is recording owner contributions as income) as well as the journal entry for owner contributions. You might also find the index page that links most of the journal entries found on the site to be useful in the future as well as the site map. I hope you enjoy the site and find it useful.